Social Media Management Tools, Training, and Teams. Free 14-days trial, no credit card required. Automate your social media posting so you can focus on what truly matters. Categorize your content to save time when creating your posts. Schedule with categories in mind, to get the best content mix across all your social profiles, just like the best social media marketers do. Repost (recycle) your top evergreen content to save even more time. 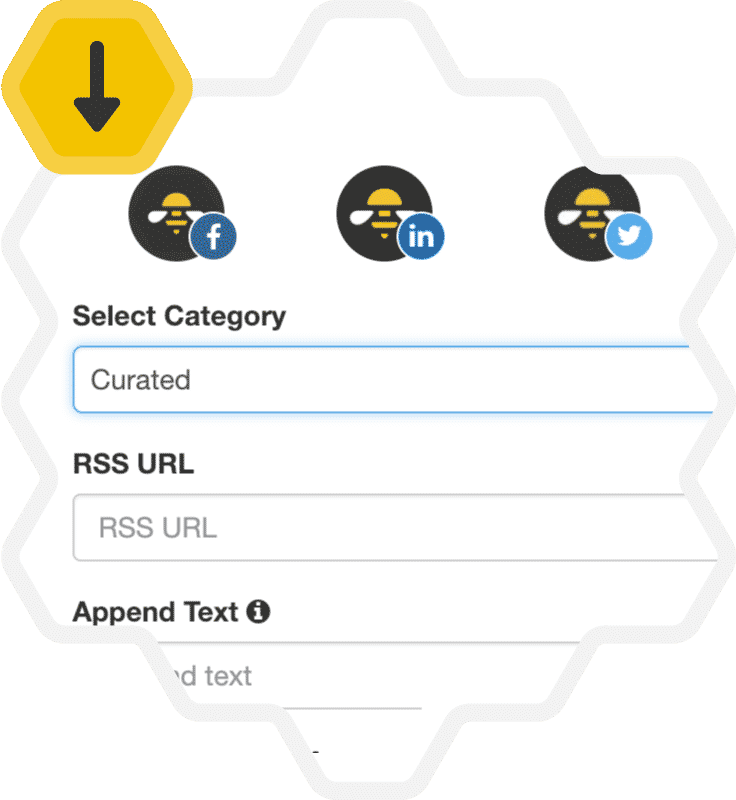 Use our advanced RSS functionality, multiple import features, browser extension or Zapier integration to add content to SocialBee automagically. Or use our Social Media Specialist Concierge Service to have somebody from our team create content just for you. Use our or your short domains to make your links smarter and better looking at the same time. Track your results with easily customizable UTM settings. Pixel your audience to retarget them across the web, and more. Having the content categories, and being able to recycle content makes it possible to post more often, even if you don’t have a VA or you’re not working on it full time. A tried & tested technique to finding, growing, and engaging your target audience. Spy on your competitors or influencers in your space and copy their followers. They are clearly interested in what you’re offering. Find the conversations that are relevant to you and engage with those people. See who stopped following you and take action. Since using SocialBee, I’ve grown my audience, reached more people more regularly, and have a more loyal following. Automatically start a conversation with any rellevant new follower. Set a targeted automated enagement message to welcome them to your tribe, offer them something of value, or ask them an ice-breaking question. It’s a great way to start a relationship. 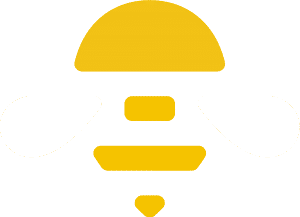 SocialBee helped us increase engagement a lot. We have a more engaged community, through the Engage feature. Checkout some of our Concierge Services and make your life easier. This way, you can focus on what matters most for you and your business! We curate content, just for you, on a weekly basis, focusing on the specific keywords and topics provided by you. This way, you’ll bring great value to your target audience, while saving lots of time. Unless you’re a President or some viral sensation, growing a Twitter account is not as easy as posting great content. You want your posts to be seen by a large, relevant audience, but growing an Instagram account is getting harder and harder. We will send 100+ connections requests each week to a targeted group of profiles. We define the filters for the targeted groups together with you. Together with you we create a 2-step message series, sent one by one every 2 weeks, with the goal to start a conversation. Once you get a reply, we do not respond, it’s up to you to continue the conversation. Together with you we create a 4-step message series, sent one by one every 2 weeks, with the goal to convert a new connection to a lead. Don’t know what content to add or don’t have time for it? Let our Social Media Bees help with onboarding. Or do you already have all your content, feeds, and settings in another tool? No problem. 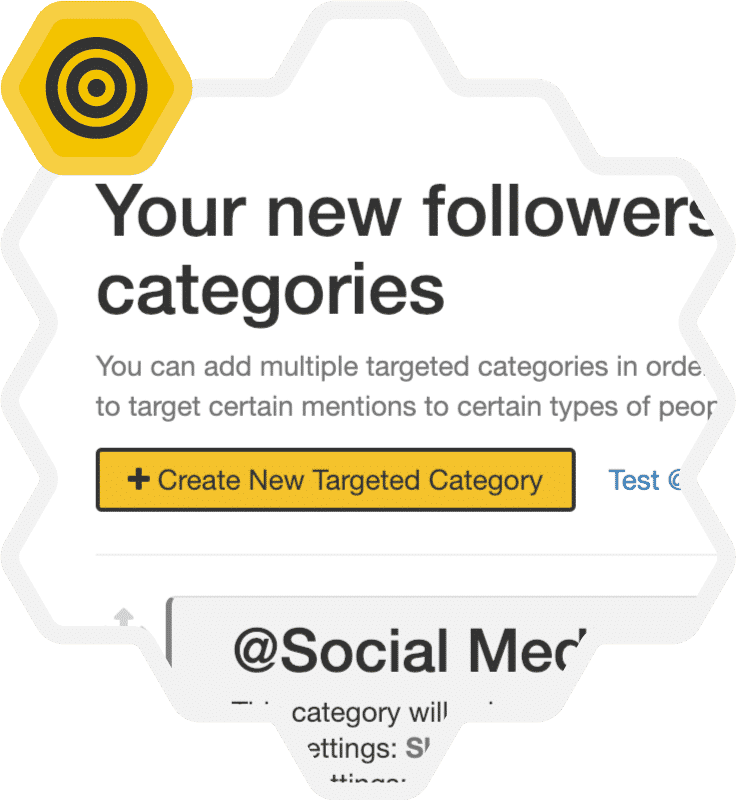 When you compare SocialBee with Buffer or with Hootsuite, it’s complex. But once you understand how it works, it’s super easy to use. I haven’t seen any app out there, or software for that matter, to be updated and improved so quickly, and so well. You’ve given us a platform that we can do pretty much everything we wanted to do on, which is great, rather than use multiple different platforms. You help to free up our time as a reasonably large agency to be able to focus on the details knowing that the big picture is being covered. 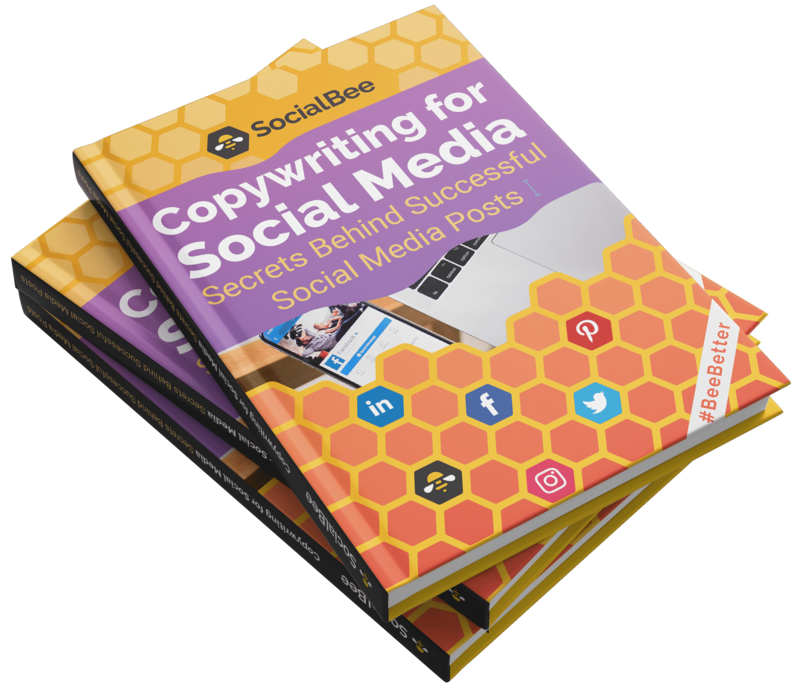 SocialBee is my secret weapon!